First in the series of tutorials to take through mixing your own project. 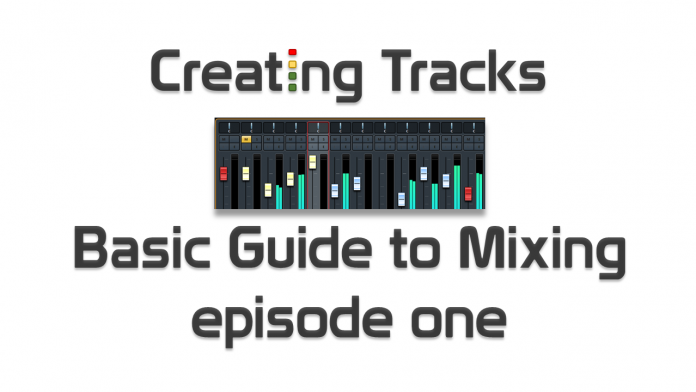 In this video we look at setting up a project and importing audio tracks into Cubase, then separating the instrument tracks into groups in order to process and mix them. 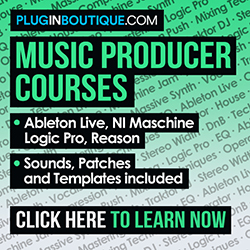 Although this video uses Cubase, the principles can be applied with any Digital Audio Workstation software.